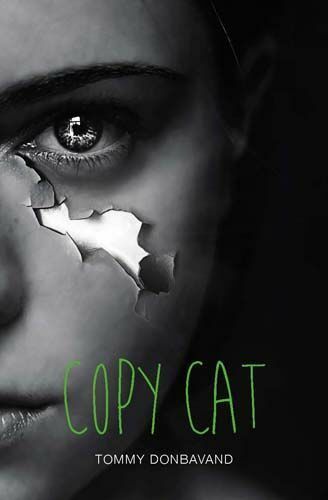 Catherine 'Cat' Willows is the new girl in school, and her odd behaviour is attracting the wrong kind of attention. Stacey feels sorry for her, and takes Cat under her wing, trying to be a friend. Things seem fine until the new girl begins to follow her everywhere, starts dressing exactly like her and tries to drive a wedge between Stacey and everyone she cares about. Just where will this unhealthy obsession end ?